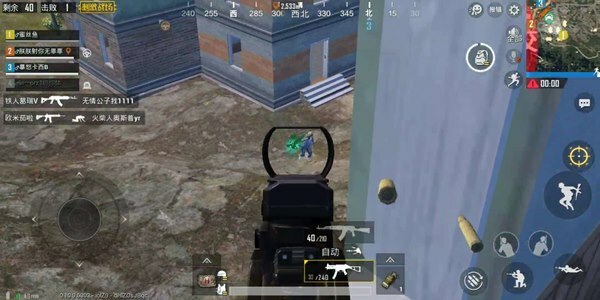 Comments Off on PUBG Mobile guide This gun is poisonous! Old guns new subversion common sense! 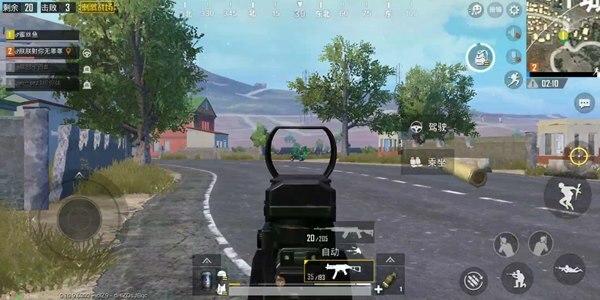 PUBG Mobile guide This gun is poisonous! Old guns new subversion common sense! 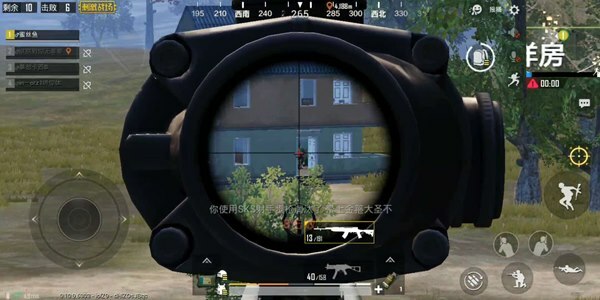 Just recently, the highly anticipated “Leagues’ matchup” was on the line, except for a bunch of updates, the new gun M762 is undoubtedly the most concerned by everyone, three fire modes, explosion damage and after The seat is full of this gun topic. 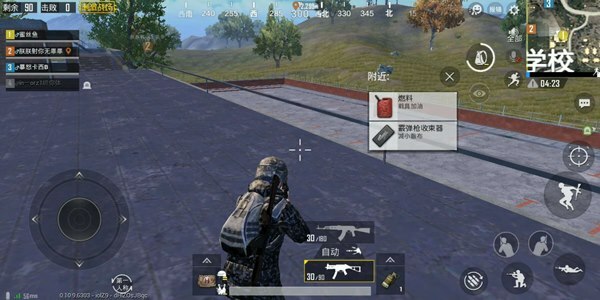 However, after doing the M762 training field shooting test, I believe that the new gun must undergo the actual test, so I am going to settle it in the next time, and then explain the actual effect of the new gun. Today we set our sights on the submachine gun UMP9 and Victor. These two guns have always been the star guns in the player’s mouth. However, I am really loved by them, I have always liked it very much, and the official has also strongly enhanced the three versions in a row, and finally let the two “Do not help the wall” is squatting on the wall. Let me talk about UMP9 today. The reason why this gun is blown is mainly its high cost performance and stability. 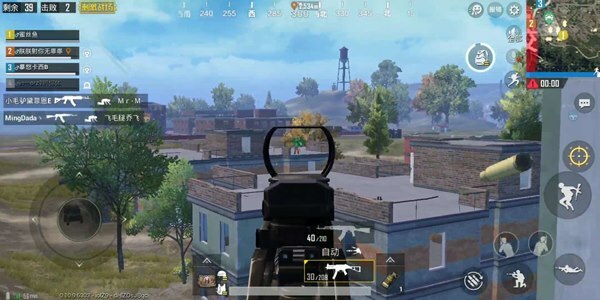 Is AWM powerful? Strong, what is the use of not playing (can also be scary, manual funny). The enhancement of UMP9 is mainly due to the greatly enhanced stability of the opening shot. The specific exaggeration, let the gunshot poisonous, I will give you a look at the actual combat. After a smooth development in the school, my UMP9 is easy to match. After all, the accessories of the submachine gun are all over the ground. Then, according to the fixed routine, I find the car to go to the school district to make a point for the enemy. After discovering the enemy, as a player who does not basically press the gun. I easily got the two enemies on the roof. It is no exaggeration to say that this gun is now just like a laser gun, too accurate. The enemy was defeated without actually having to jump off the window sill. After I was happy, I started to transfer, and I swelled all the way to the heart, Y City. I thought, what is my fear of such a powerful shooting? After the result of the departure, I bumped into two people who were just ready to ride the motorcycle. The same UMP9 shuttler taught me to give my SKS a 4x mirror. With the support of my teammates, my appetite has become more greedy. 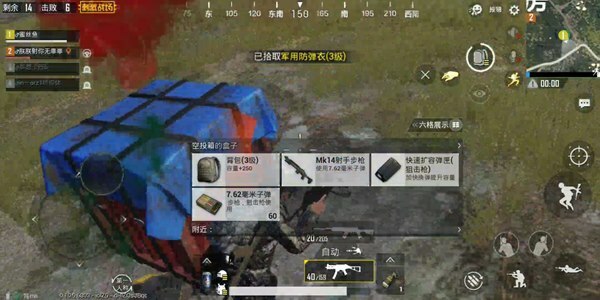 After seeing the airdrop, I thought that I am so fierce now, there is nothing wrong with grabbing an airdrop! Hey, sister control… and the house I had prepared for the past was just someone. 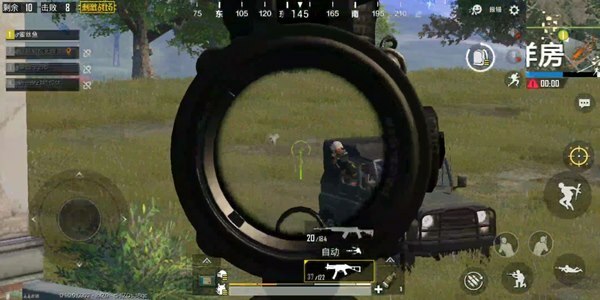 Taking advantage of the opponent’s firepower has not yet concentrated, I quickly drove to the fake garage outside the house to guard, but the location is not very good, can not see the airdrop, and my fire alone for the enemy of the ride, The threat is limited. But how can I think about these things, it is dry. Then there are two more peopleAfter driving through the cockroach, and then directly hit me down, and then do not make up the knife, the opposite is also the smoke is not closed or closed. I was given a double kill. At this point, I have completely inflated. As a million-year-old, I have been so arrogant. Not only will there be a Jeep, but I didn’t expect to have four people on it, and the driver’s skills were good. Plus, my gun technology was too bad. I didn’t swipe one person and then was attacked by four people. In fact, the correct way to play is to put them directly in the past, and exchange the fire with the team that just voted, so that we can Easily take the benefits of the fisherman. Unfortunately, at the time I was full of guns, I have to say that UMP9 is poisonous. 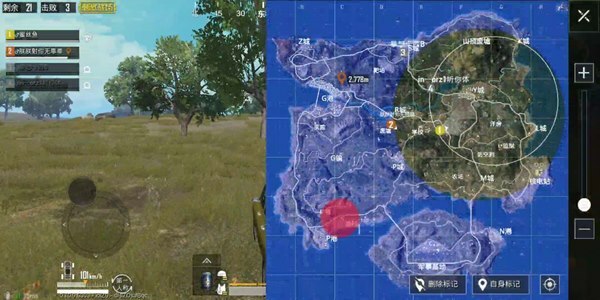 The story I personally experienced above tells us that in this version, the millennial old man or newbie with poor shooting method can take it. UMP9 started, its excellent feel is simply magical, let you fall in love with the gun.